The first thing your doctor will do if you have a balance problem is determine if another health condition or a medication is to blame. If so, your doctor will treat the condition, suggest a different medication, or in many cases, refer you to one of our balance disorder experts here at Agility Physical Therapy and Sports Medicine. 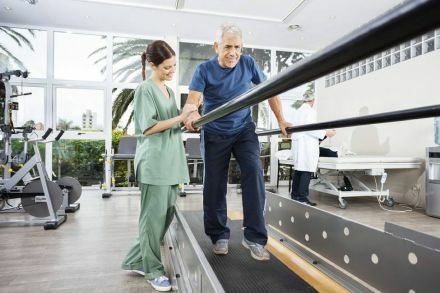 The physical therapists at Agility Physical Therapy and Sports Medicine can also help increase your strength and coordination to help lower your risk of falling and getting hurt during daily activities, such as when you walk up or down stairs, use the bathroom, or exercise.